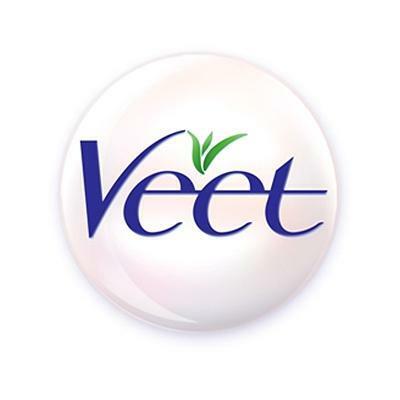 Veet Hair Removal Cream(Dry Skin)- Wax Strips & Wipes. Veet Hair Removal Cream(Sensitive Skin)- Wax Strips & Wipes. The significance of personal care has been growing drastically, altering the trends of beauty all around the world. Within personal care, hair removal is greatly popular among women, looking for different and easy measures. The fashion saga demands a need for removing unwanted body hair. With a feeling of discomfort while wearing sleeveless or off shoulder dresses, all the hair removal tools are used for a neat look. Women opt for hair removal tools for cleanliness, building a confidence level within themselves, considering it a grooming need. Now you can easily instant relief from unwanted hair, buy hair removal tools online in Nepal at the most affordable price range only at Daraz. Are you exhausted of the often salon trips already? If yes, then get your hands on the amazing hair removing tools online. With advanced technology nowadays, hair removal has become much easier than ever before. 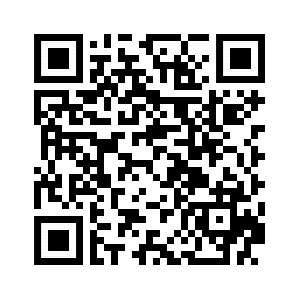 It’s faster and convenient to get your desired tools for hair removal. Shaving and waxing have been the common practices adopted by women for smooth skin. Epilation has also gained fame where hair is removed painlessly using epilators. To flaunt your beautiful skin, all the visible hair is to be scraped off from the roots for a decreased hair growth in the future. There are a number of hair removal tools to choose from in the modern world for a painless experience. Your hair removal process can be without a hassle if chosen the right methods that suit your skin. State farewell to ingrown hair now, we are here to be your savior. At Daraz Nepal, we deal in all kinds of tools for hair removal. 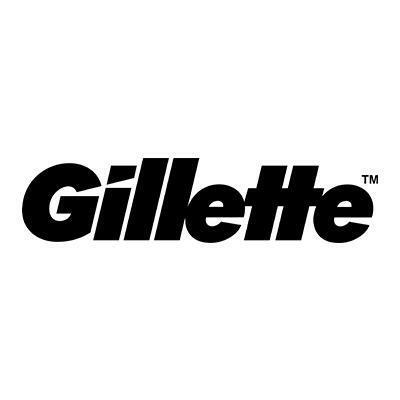 From shaving products to hair removal creams, waxing strips to epilators; it is available here from the leading brands. Your desire for hairless skin can be granted in a few seconds, choose your products and place your order for a clear skin.